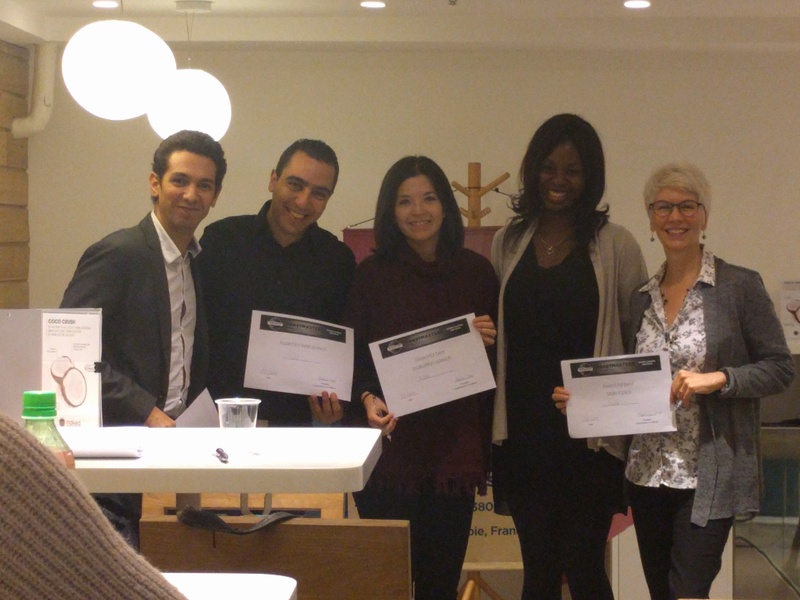 Welcome to La Défense Toastmasters: Your (exclusively English-speaking) public speaking club in the financial and business district of Paris. 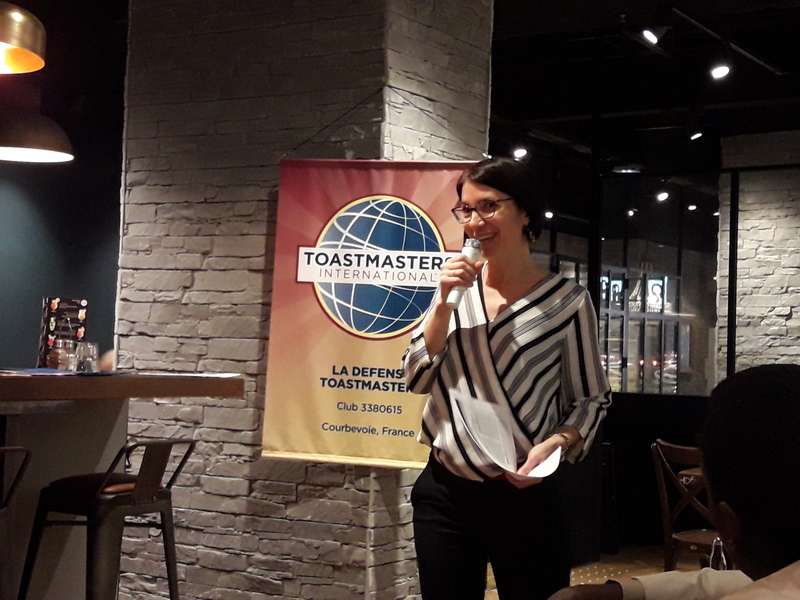 We’re part of Toastmasters International: the organization that offers you a place to learn how to formulate, express and sell your ideas with confidence. 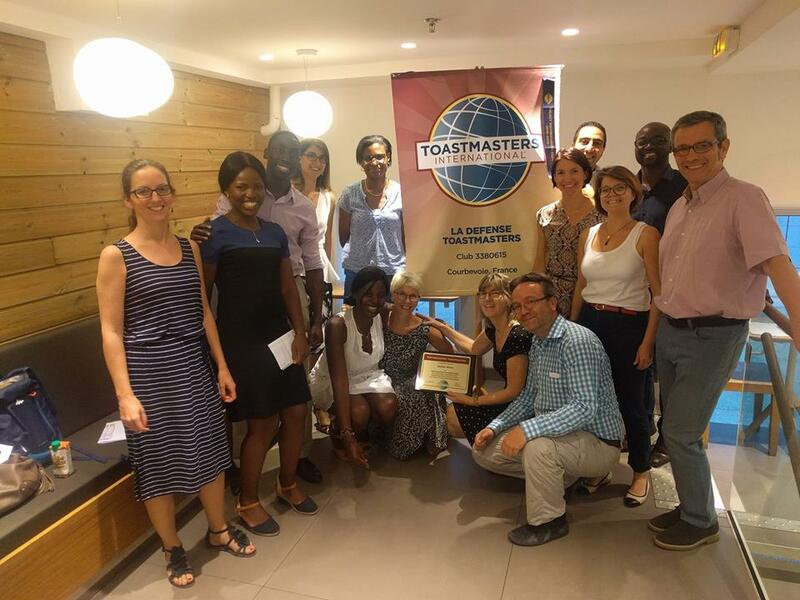 The Toastmasters experience also helps you develop your leadership skills. On top of your Practical Guide to Becoming a Better Speaker, you also get the Guide to Becoming a Better Leader, which lets you practice skills from time management to team building. Once you’ve completed these programmes, you can continue onto the Advanced programmes. 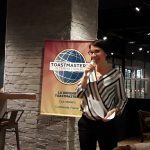 How does Toastmasters La Defense work? Interested in joining? 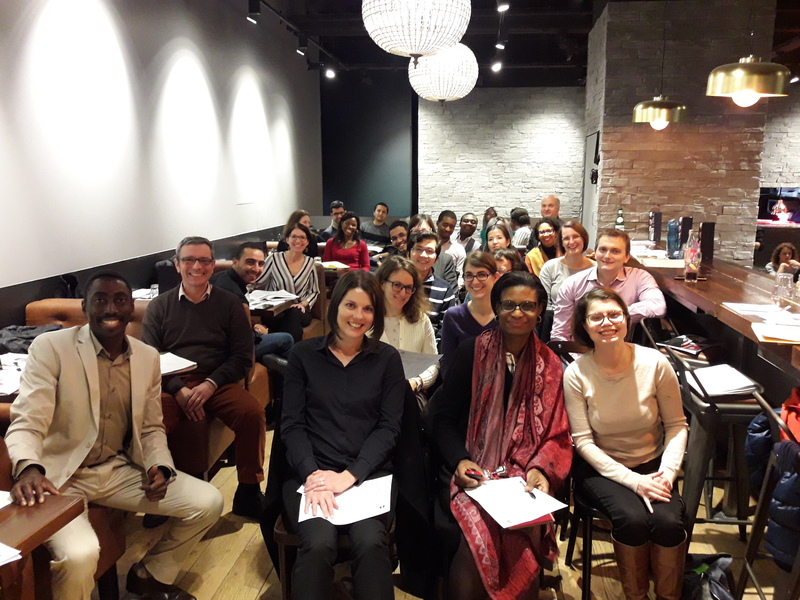 Subscribe to our Meetup group and sign up to our next meeting! 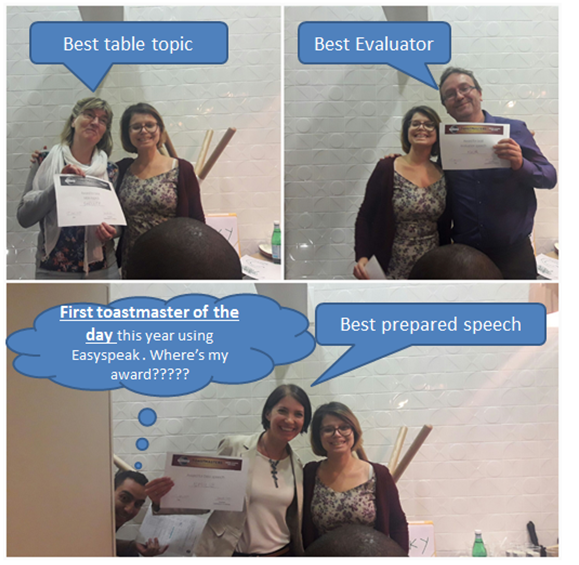 Toastmasters is an internationally recognised club present in 116 countries with over 280,000 registered members. 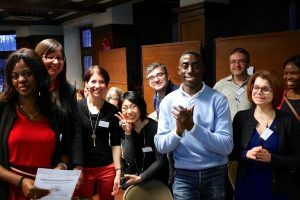 Their mission is to provide a supportive and positive learning environment that gives every member the opportunity to develop their communication and leadership skills. La Défense Toastmasters is an English-language club. A high-level grasp of the English language is necessary to participate.